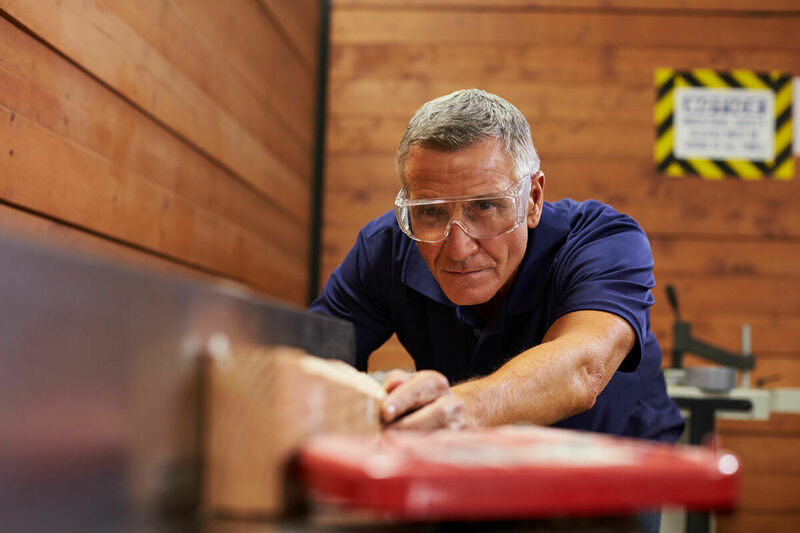 If I Get Workers Compensation Benefits, Can I Sue My Employer? If you have been injured at work, there are some exceptions to the “no sue” rule. When you collect workers’ compensation benefits, you are typically not allowed to sue your employer. If your employer carries workers’ compensation insurance, you must make a claim through their carrier should you be hurt while on the job. Workers’ compensation is not based on fault, so if you are injured even if you did something to cause your injury, your claim will likely be paid. There are also times when, even if your employer carries workers’ compensation, you can sue them directly. There are specific exceptions to the “no sue” rule. If you are injured while on the job, and you believe it was the cause of someone other than your employer, you may be able to sue the third party that you believe was at fault. For example, if you are injured at work due to some mechanical defect in the equipment you are using, then you may file a product liability case. However, if you do collect and you have already received workers’ compensation benefits, you might be liable to reimburse the workers’ compensation insurance benefits that were paid. It is also possible that your employer might sue the manufacturer to recover for the benefits that you are paid through workers’ compensation. Workers’ compensation claims usually go through an administrative process, not through the court system. Therefore, once a decision has been made about your benefits award, you have to completely exhaust administrative appeals before you can take any further steps to settle your claim through the court. First, you must make an appeal to the workers’ compensation board, or in some instances, to a special court that is nominated to handle appeals. It is only after you have gone through the proper channels that you can seek to have your case heard in civil court, but that is specific to the state in which your claim resides. If you are looking to collect for your work-related injuries, it is important that you know what your rights are in Missouri and that you receive fair compensation for your injuries and damages. Even though in most cases you are not allowed to sue your employer, it is always best to consult with a St. Louis worker comp attorney to fully protect your interests. A St. Louis workers’ compensation lawyer can help to guide you through the complexities of workers’ compensation and make sure that you understand the process of filing a claim. At the Law Office of James M. Hoffmann, for more than 20 years we have helped hundreds of workplace accident victims receive the workers’ comp benefits they and their families need. Call us today to schedule your free consultation at (314) 361-4300 or fill out our online case evaluation form.